Hiking, biking, exploring—in Newcomb you can climb high and low-peak mountains and fire towers, visit the old village of Adirondac at the Upper Works, or walk through history at the restored Great Camp Santanoni. 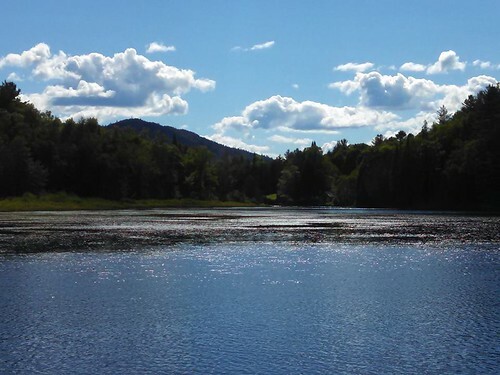 Newcomb also has a number of public lakes and ponds, now including recently expanded access to the Hudson River and the Essex Chain of Lakes. The town beach at Lake Harris, with its family-friendly facilities, makes for a memorable day at the lake. If you enjoy golf, you will love the amazing views and challenging layout at High Peaks Golf Course. 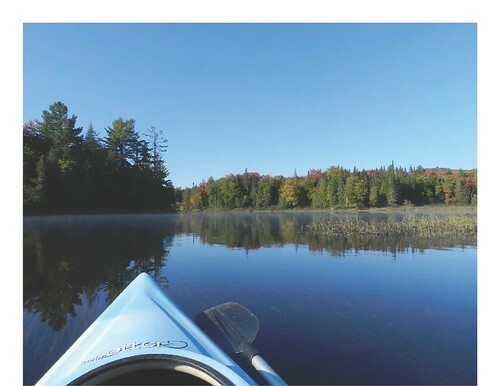 Experience nature up close and personal in ways only offered by Newcomb. Check out the view from Goodnow Mountain or Mt. Adams. 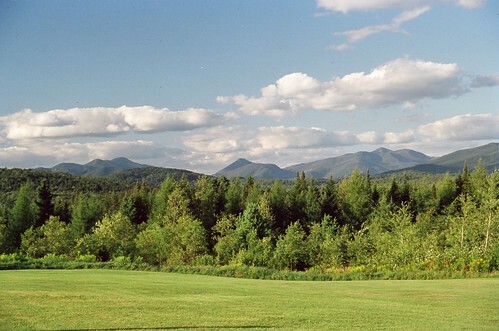 One of the best views of the Adirondack high peaks can be seen from Newcomb’s Overlook Park where all you have to climb is out of your car. The Lilburn Yandon Memorial Field is located on Route 28N at the corner of Marcy Lane. Seasonal camping and year round lodging available. We now offer a bed and breakfast too. Enjoy your visit and come again! 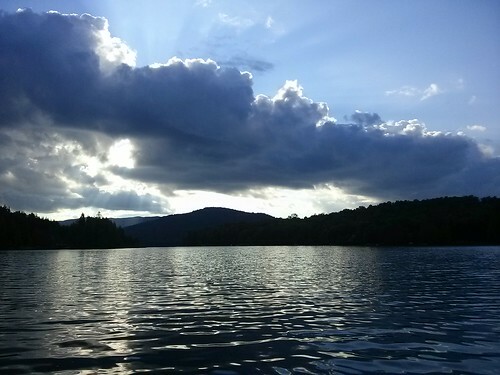 Newcomb's lakes and streams draw fishing enthusiasts from all over. Hiking and Biking trails abound in the Town. Climb a Fire Tower, hike to a Great Camp, bike in to the Upper Works, and more. Newcomb is a winter paradise. Exceptional opportunities exist for snowmobiling, cross country skiing, show shoeing, skating and other outdoor cold weather actibvities. Family picnic sites are available at the Overlook and the Town Beach. 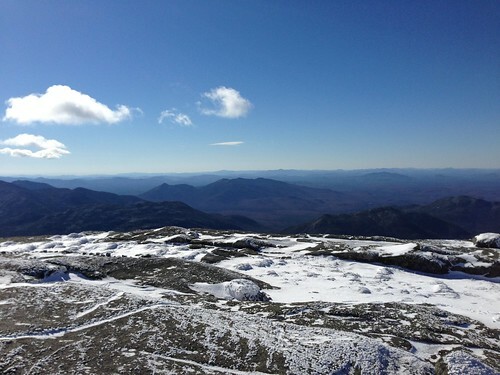 Newcomb has many opportunities for skiing and snowboarding, including its own dwonhill slope with a t-bar. 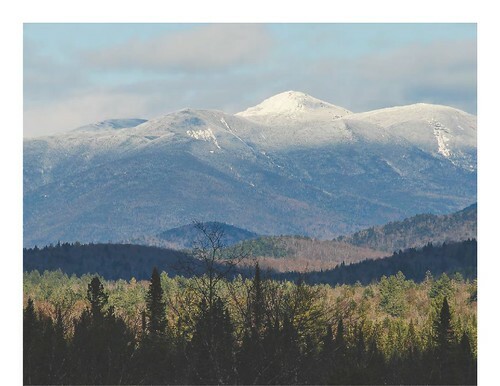 The Newcomb Overflook is known as one of the best views in the Adirondack Park, In addirion to the magnificent views, there are picnic tables and fireplaces, rest rooms, and a large lawn area. Newcomb is full of trail riding treasures and has the potential to be the one of the top riding destinations in State of New York. Newcomb is at the beginning of the majestic Hudson River, the place where the Hudson starts its journey to New York City and the Atlantic Ocean. Here you can also find scenic lakes and streams, many along the highway and others that require a short hike.